He defeated the diabolical Dr Diaper. He terminated the terrible talking toilets. Now he’s in for the fight of his life. 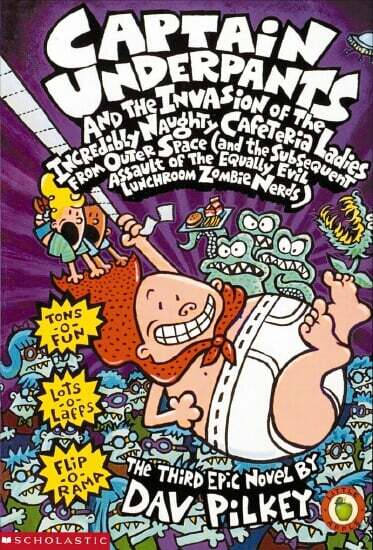 Can Captain Underpants and his drawers hold up under the pressure from three massive, tentacled space aliens (in disguise) who are on a mission to enslave the whole planet? It’s time to probe a little further and find out in this all-new, wedgier alien adventure.